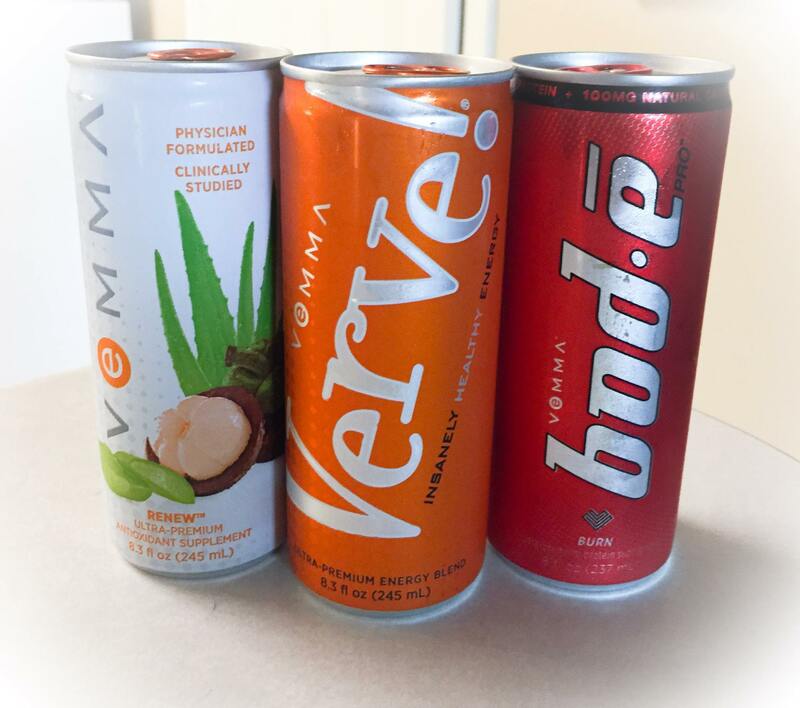 Last month, the New York Post reported that the Federal Trade Commission (FTC) raided the Tempe, Arizona headquarters of Vemma, an energy drink company, after it was exposed that their business was a pyramid scheme. According to the U.S. Securities and Exchange Commission (SEC), a pyramid scheme is a business that attempts to make money by recruiting people into being involved. They then have those involved put substantial amounts of money down to be a part of the business with little returns on investments. Pyramid schemes are illegal, and often go under the guise of being “multi-level marketing campaigns” (MMC). However, there is a fine line that exists when it comes to a business being labeled as a pyramid scheme and one that is a true MMC. According to the Chicago Tribune, if a company relies on the sale of its product to generate revenue rather than the people selling it, then it’s considered to be an MMC. However, if a company relies on recruiting new members and making them pay start up fees in order to make money, then it’s a pyramid scheme. Since Vemma relied on recruiting new members and making them pay a minimum startup fee of $150, it became dubbed as a pyramid scheme. James Siler, a senior biochemistry major at Roosevelt University, was involved in the Vemma pyramid scheme last year. The majority of Vemma’s business comes from its members going out and recruiting new members and making them pay start up fees. “I was sketchy about [Vemma], but I needed some money at the time so I thought, ‘why not’?” Siler said when asked if he had any doubts about Vemma being a pyramid scheme. The actual energy drink that Vemma manufactures, which is dubbed “Verve,” is given out for free in order to lure new members for Vemma. However, Siler did manage to sell one case of Verve. When asked about how he felt when Vemma was exposed as a pyramid scheme, Siler said that he was relieved.